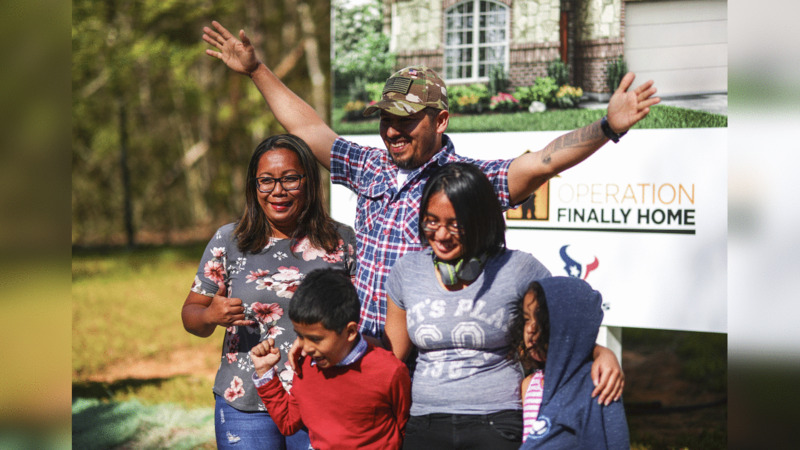 The Texans helped break ground on a new mortgage-free house for Army Sgt. 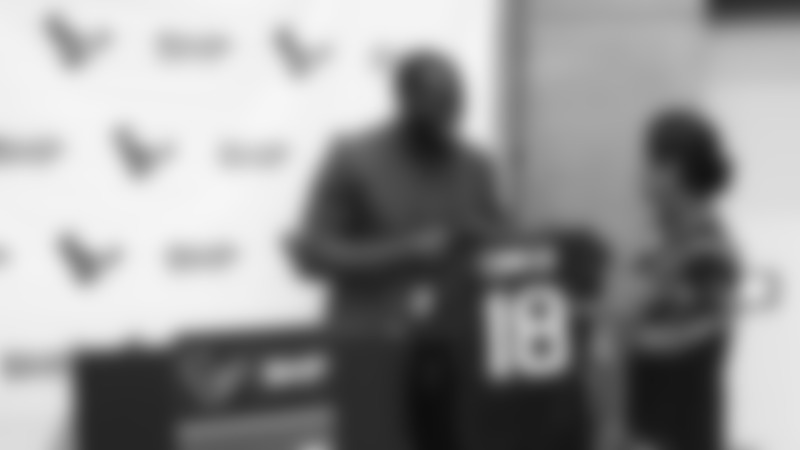 Roland Sengstock and his family made possible through a gift from Operation Finally Home and the Houston Texans. An image from the March 21, 2019 community development event in which the Texans participated in Operation Finally Home.